Now, more than ever, music educators are challenged to raise funds for their programs. Nimbit provides a simple, alternate solution for fundraising, along with an easy way to promote the music program and sell tickets for your events. No more CD burning – share with Nimbit®. We all know parents would love to have recordings of their students’ performances. And we know educators would love to use rehearsal recordings as practice tools. But who has the time to burn all those CDs or email MP3s? Nimbit provides an easy way to make recordings available online for sharing with parents, students, and supporters. Use Nimbit’s tools to promote and share recordings, events, and fundraisers. Upload concert and rehearsal recordings directly from Studio One®. Engage students and families in promoting concerts and fundraisers with email or social media. Make music recordings available for sale, free, or donation. 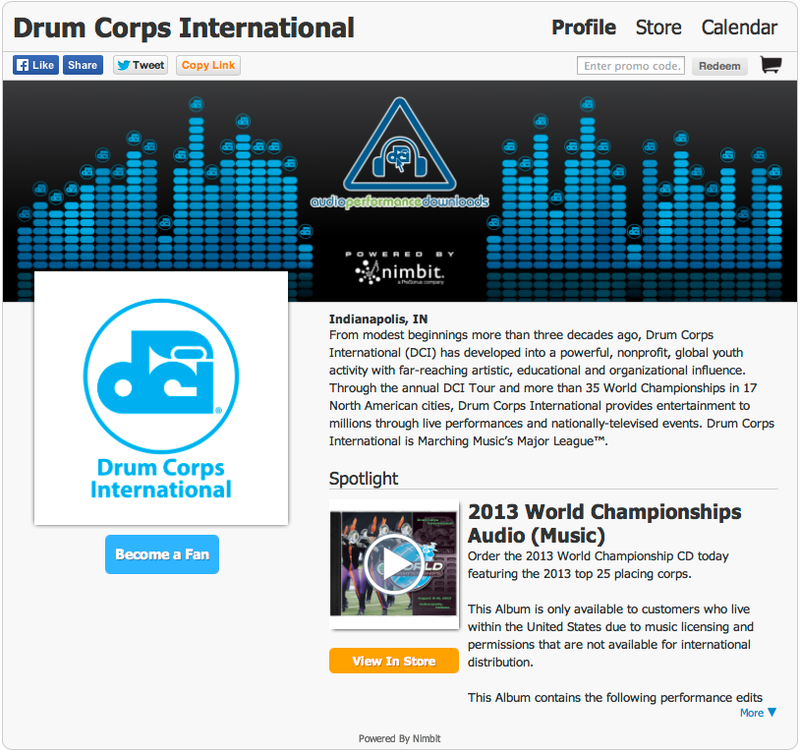 Include PDFs of performance notes, sheet music, and program guides with music downloads. Families and supporters can donate additional funds. Fundraise by selling merchandise, music accessories, and concert tickets. Securely accept credit cards and PayPal for donations and purchases. Stay organized with easy-to-understand reporting and recordkeeping. If you record and distribute a CD or permanent digital download of copyrighted material, the law requires that you first obtain a mechanical license from the copyright owner or their administrator. No worries! This is all very doable and should not prevent you from sharing your music with friends and families. 1. You can comply with the Compulsory Mechanical License terms in U.S. Copyright Law. A brochure explaining the process from the U.S. Copyright Office can be found here. 2. 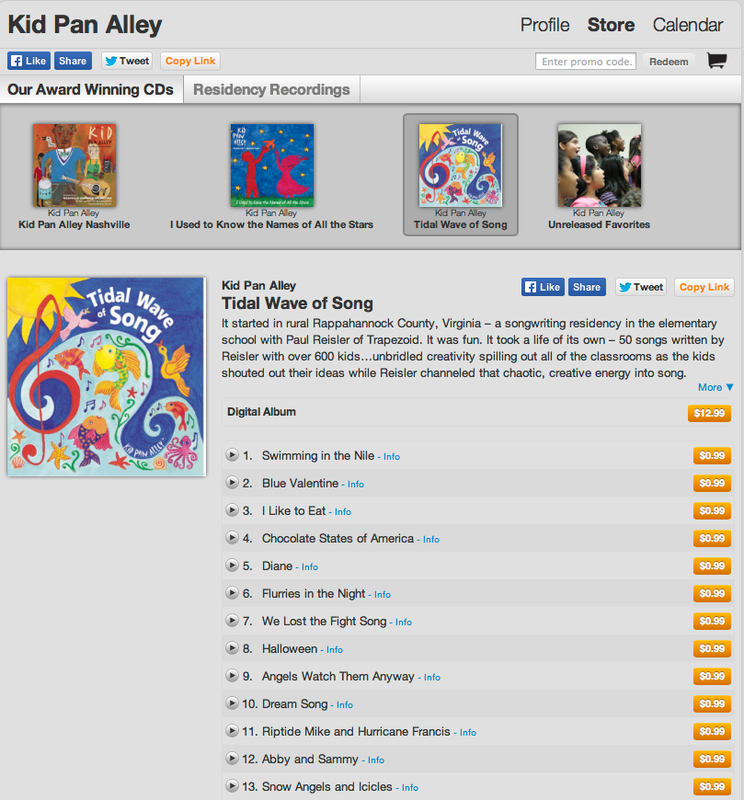 Get a license using the Harry Fox Agency Songfile system for the songs and publishers they represent and then apply to the copyright owners directly for those songs that aren’t available through the Harry Fox Agency. You can use the ASCAP and BMI databases to determine the copyright owners. 3. Use a licensing service to obtain the licensing you need. CopyCat Music Licensing offers a flat-fee service where you pay for all license fees and their administrative fee in one transaction, and they will get all of the licenses you need on your behalf. Just send them an email with the list of songs you want to record, the timing of each song, and the number of CDs/permanent digital downloads you need. They’ll get you a quote, and you can take it from there. Check out our Nimbit school demo below, then create your free account at www.Nimbit.com.